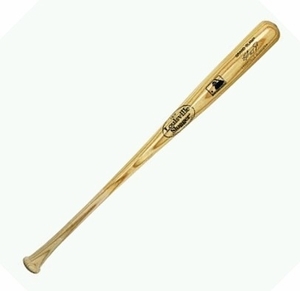 Hey baseball fans, you'll love this iconic Durable Ash Wood Bat with a natural finish. 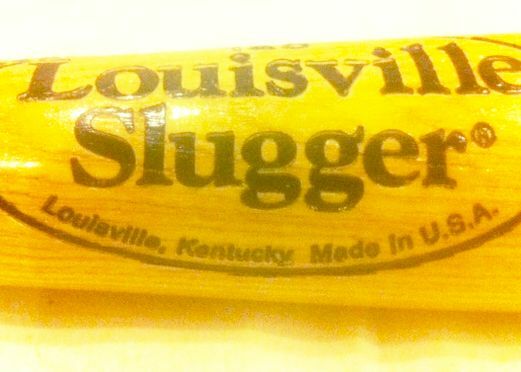 Get your authentic Louisville Slugger Natural Wood Baseball Bat exclusively online with us now! + The Louisville Slugger's natural wood Barrel tendency to flex rather than break creates a larger sweet spot for that perfect home run hit.